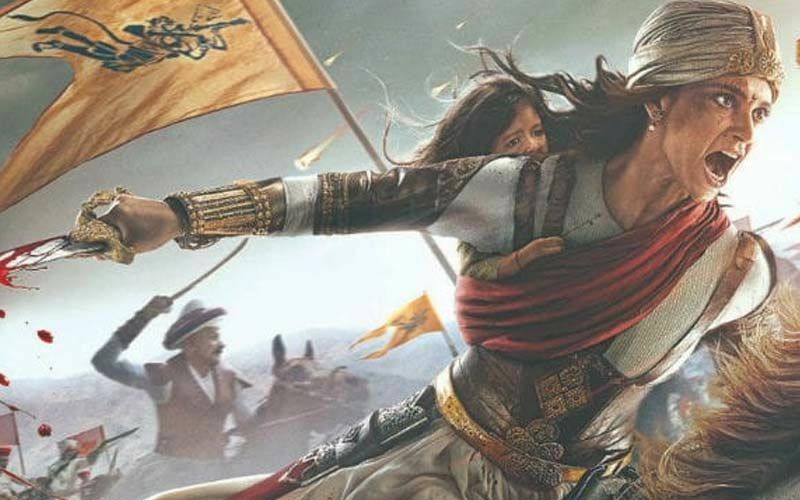 Take a look at Sonu Sood’s powerful entry scene in Manikarnika. 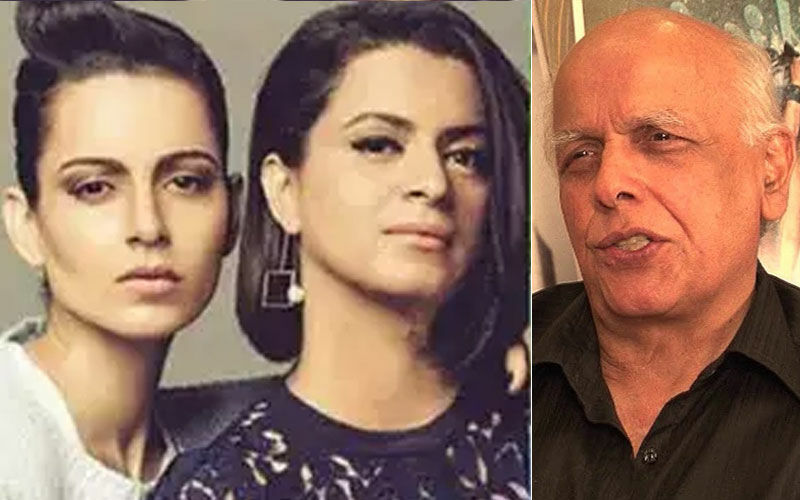 Is this what lay the germ of letting go of the actor’s character before the interval in Kangana Ranaut’s mind? 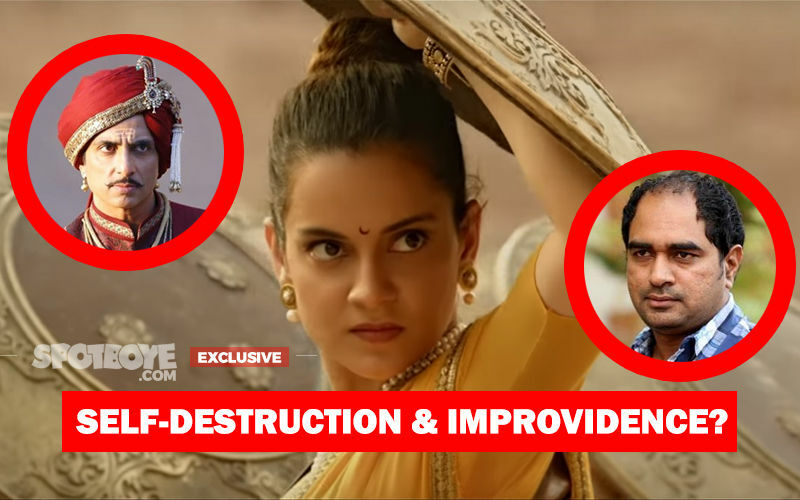 After speaking to us FIRST (the EXPLOSIVE INTERVIEW which we carried on Friday and it went rapidly viral), Manikarnika director Krish was flooded with calls. Almost everyone wanted to talk to him. Speaking to Bollywoodhungama.com, Krish had a few different lines to say which caught our attention. "I remember when she saw the first cut the first thing she said even before praising the film was, ‘Sonu Sood is too overpowering na?’ Because as an antagonist, Sonu Sood was very strong. That’s how we had designed the film. 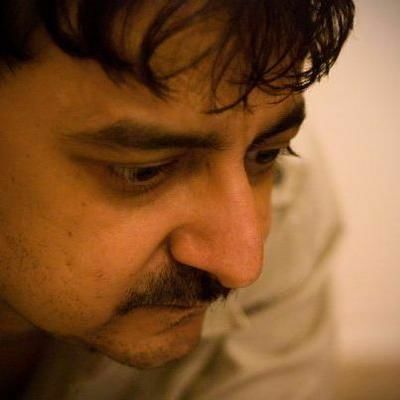 For the protagonist to appear powerful, the antagonist has to be strong." Aha! 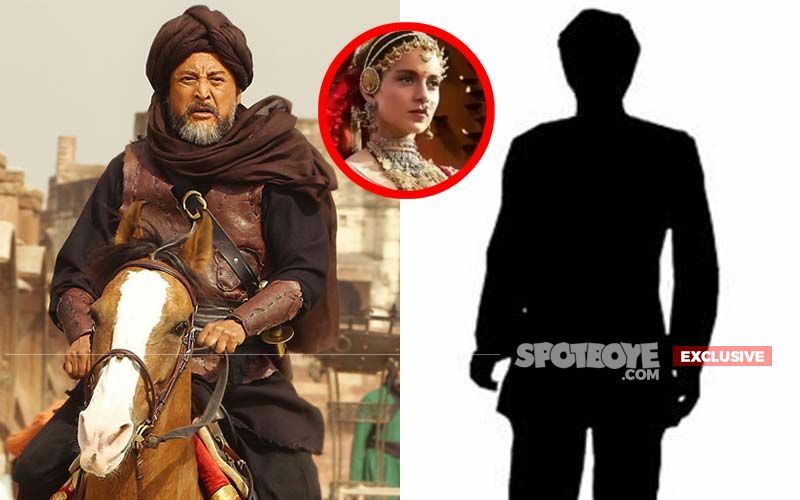 Well, we have laid our hands on an EXCLUSIVE VIDEO (SEE BELOW) which was supposed to be Sonu Sood's entry in Manikarnika. Sonu is definitely looking smashing and powerful in this scene. 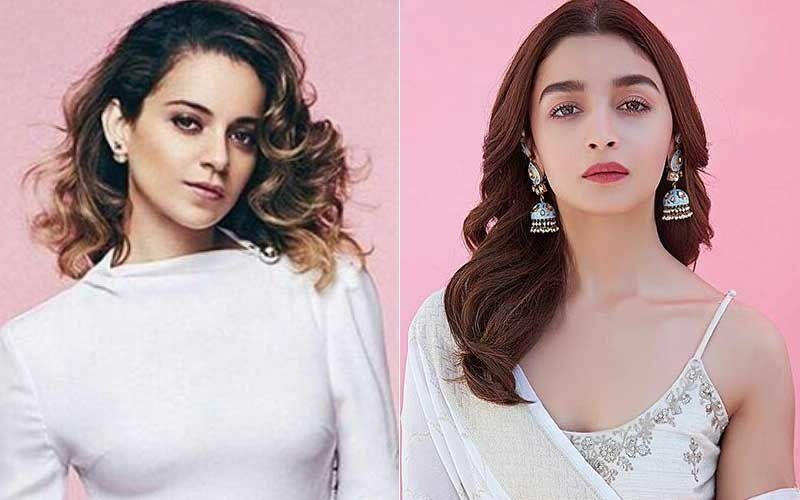 Is this the video which made Kangana feel that Sonu is overpowering? Is this the scene where Kangana felt insecure with Sonu's presence in the film? 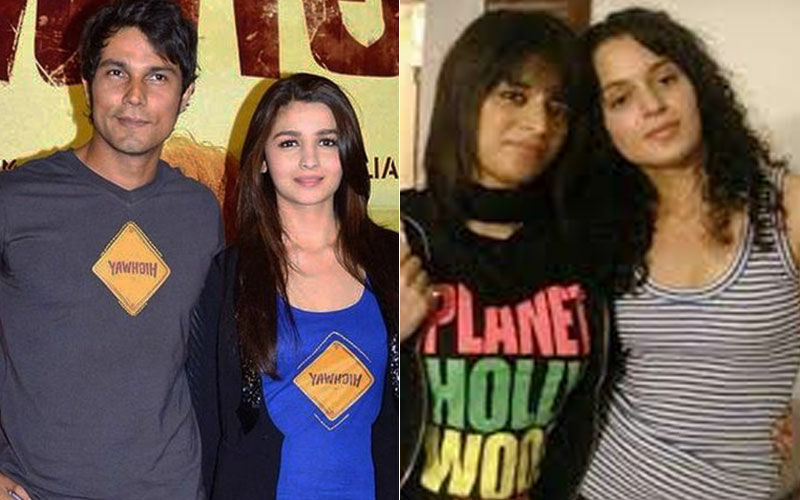 Is the scene where the idea of bumping off Sonu's character first stemmed in Kangana's mind? You never know, this just might be the scene! 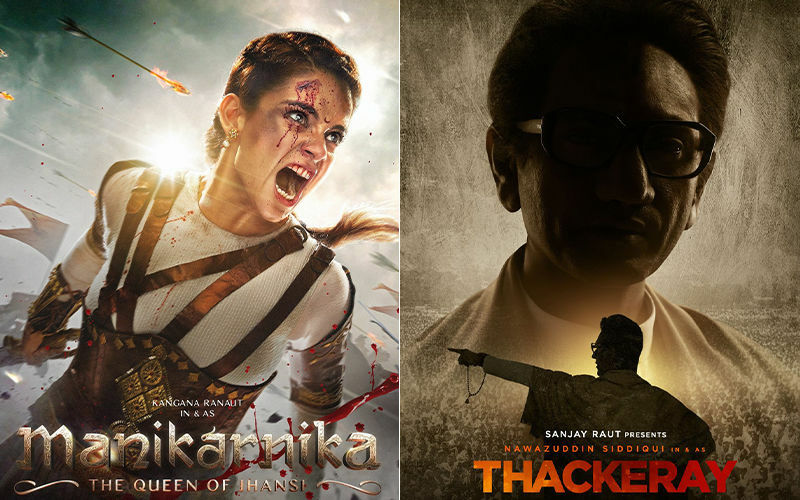 Kangana can always revert with her version. Think of it, a lot is happening on and around this film after it has been released. 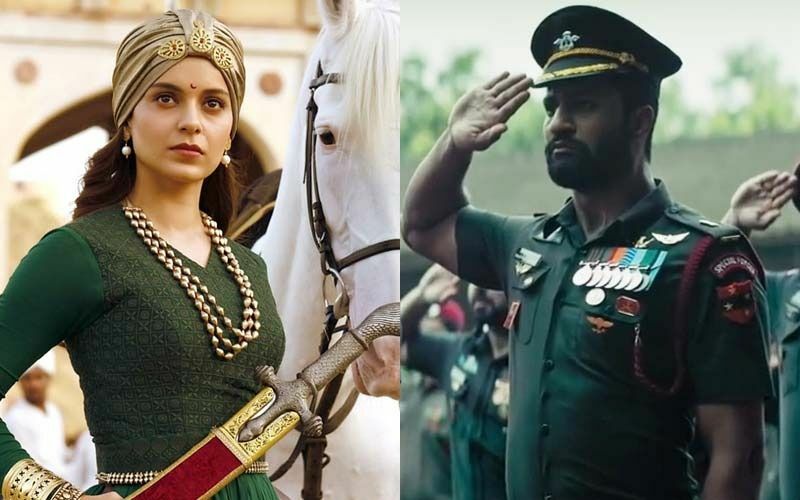 It has done reasonably good business of 44 crore in its first three days but still far (made at 100 cr approx) from not being called a losing proposition; candidly speaking, with effect from today, Manikarnika will have sustain like Uri.